There are some Bollywood actors who are never really seen at Bollywood award functions. We are not talking about any government hosted award shows but we are talking about the ones which are conducted as a TV show. Here are five actors who never attend award shows. 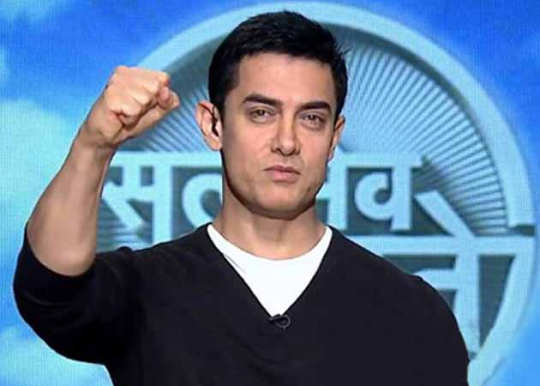 Aamir Khan : He is the first actor who took a stance. Aamir said that he doesn’t want to attend ceremonies because he doesn’t believe in them. Kangana Ranaut : Kangana is popularly known as the female Aamir Khan for taking the same stand. She has reiterated Aamir Khan’s stand. 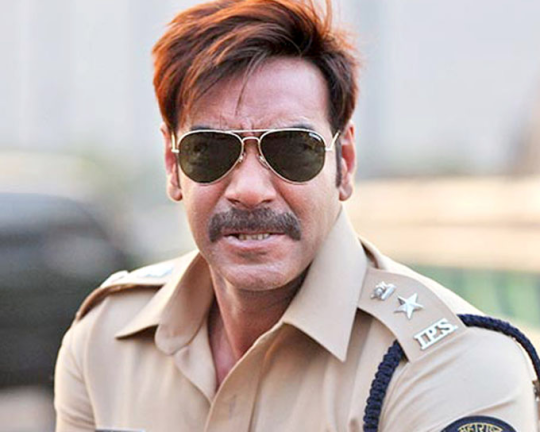 Ajay Devgn : For a long time Ajay Devgn has ignored Bollwood award functions because he feels that they are actually TV shows. 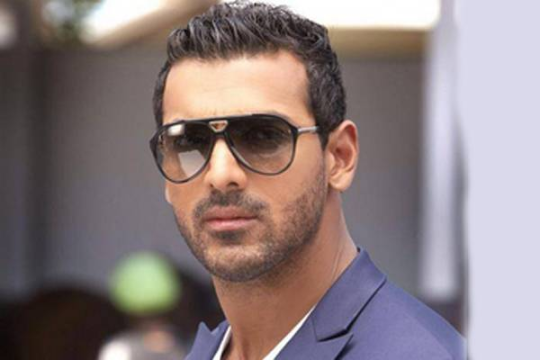 John Abraham : John has stopped attending awards for a few years now. He says that he doesn’t feel like attending them anymore. 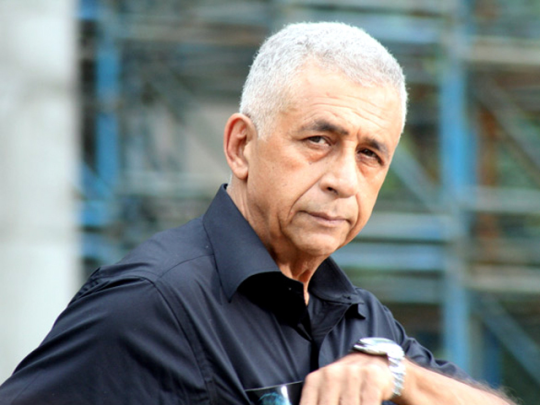 Naseeruddin Shah : Naseer has the strongest opinion about not attending award shows. You can just read up any of his interview on the same subject to know why. Why we need a proper Bollywood biopic on Sachin Tendulkar, like now!